Lead Generation is the process of collecting your visitor’s contact information from your website, landing pages, live chat apps, widgets, etc. 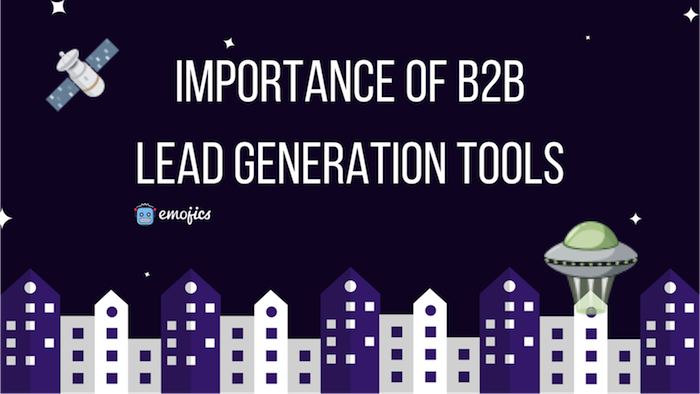 There are various B2B lead generation tools for every category, business type, and specific lead generation strategy. Their goal is to attract visitors and provide value in exchange for lead’s e-mail and other contact information that you get their permission to communicate them to. What is the B2B lead generation strategy all about? Let’s take a closer look at what the B2B lead generation strategy in general is and why every company whether small, medium or big can and should benefit from it. Lead generation is a must-have and an essential part of marketing strategy for every business that wants to grow its potential customer base. Lead generation includes specific tools, methods, and strategies for attracting and capturing visitors of a company’s web page, landing pages, etc. Especially, it’s a useful tool on the company’s early stages when you are just learning who your ideal customers are. Lead generation tools allow you to distinguish quality visitors, those who have some interest in your product and those who were simply passing by your page. Once a visitor leaves their contact information, it can mean at least two different things. First, they have a pure interest in a value that you provide them with, such as a white paper, an e-book, a market research report. Second, except their interest in what they receive from you, your product or company got their attention too. And what next? How can you work with quality leads? To answer this question, first, let’s evaluate who a lead is. 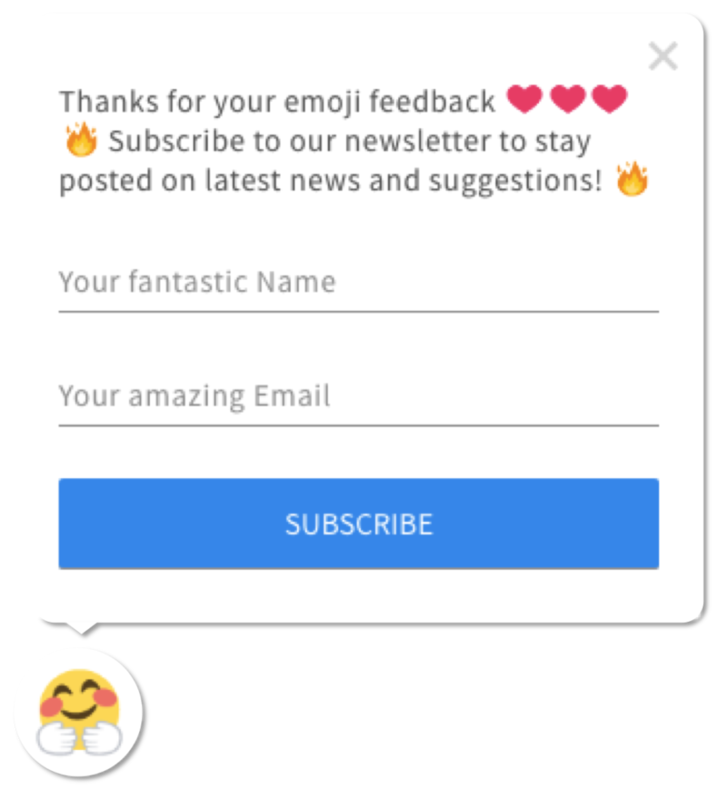 As discussed earlier, if visitors of your website leave their emails in a special form or sign up to your newsletter, they consider as leads. In the Lead Generation Funnel, with no surprise, leads are located on its top. It’s important to walk through all the stages of the funnel in order to understand an entire lead generation process and optimize your campaigns accordingly. Let’s take a look at two different groups of leads: “cold” vs “hot” leads. First are the top-of-funnel leads. As an example, there’s a landing page designed specifically for B2B lead generation purposes with a “Top 100 Marketing Influencers 2017” report. The visitors may find a list of 5 top marketing influencer with a possibility to download the full report in exchange for their email addresses and other contact details. 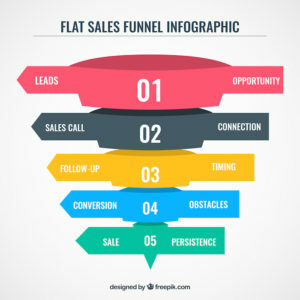 Second and the next step of the lead generation funnel is a “hot lead” or a sales-ready lead. These are quality leads who demonstrate their readiness for a purchase. How? Once you captured their contacts and communicated to them, they reacted by answering your mail or showed their interest in purchasing your product. 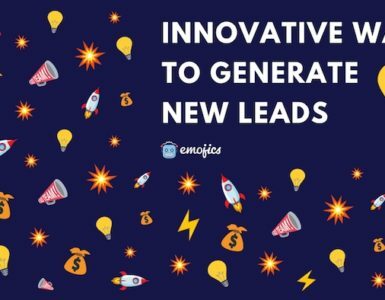 How exactly such tools help you capture more leads and turn them into your customers? There are various B2B lead generation tools, apps and methods that help collect visitors data from your website and other platforms and sources so that you can reach out to them later. 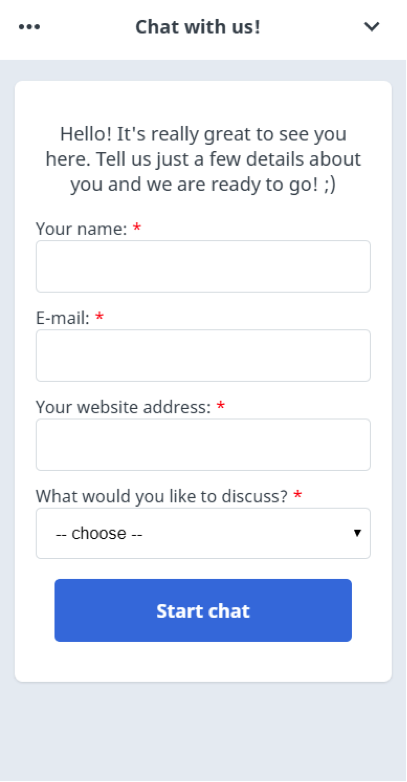 – Traditional live chat apps that allow your web page visitors to chat with your customer success team immediately. There’re various apps which provide the tool, one of the examples is LiveChat software. – A call-back widget is the lead generation tool that allows gathering leads straight from your webpage. Simply install the widget and enable your visitors to request a call back at any moment they need you. You may customize the appearance of lead generation box the way you need, choosing your own colors, text and more. 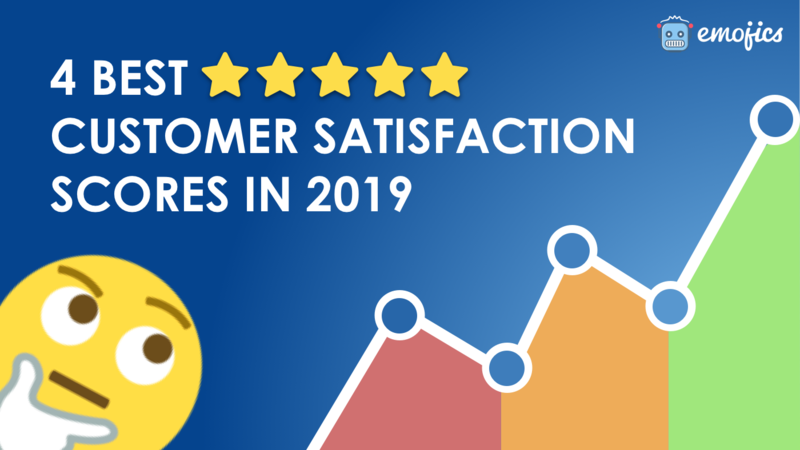 – Platforms that allow collecting customers feedbacks. 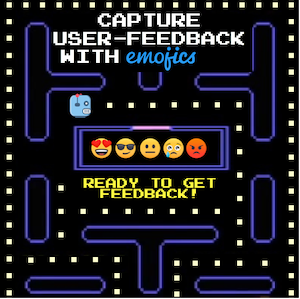 Emojics definitely does allow your visitors to leave their feedback in the most natural way → by showing their emotions. They provide an easy and interactive way to communicate with your customers. – Landing page builders – one of the most popular ways of capturing your leads. Build a page, provide value for your prospects, for example, offer them with an e-book, free templates or a data research in your industry and receive their contact details in exchange. It is definitely a win-win situation for both sides. – Applications that help you detect leads even if they didn’t fill out the form or contact you directly. It’s enough if they simply visit your website, the program then recognizes the company and provides contact information of its employees. Examples of such apps are Hunter.io and Data.com. – Warm prospecting over the phone is another type of lead generation tool. Get in touch with more leads by warm calling them. For this purpose, you can use CrazyCall’s Auto Dialer which replaces manual dialing and allows reaching more leads in less time. – Another working lead generation tool is… social media! So unexpected, right? Connect with influencers or show your expertise by answering questions related to your industry. You can spread the world at such platforms at Quora, Reddit or LinkedIn Groups. – One of the most practical lead generation tools is your blog. If you don’t have a blog, you may use your LinkedIn page or such platform as Medium, not only for leads generation but also for educating and providing a value for your prospects and customers. I’ve mentioned just some of the ways that you can apply for your B2B lead generation strategy. Sure, the list goes on and on. However, if you just start building your B2B lead generation strategy, I advise you to test several tools and apps that you think suit your business the most and then see which ones work the best for you and stick to them. Don’t implement all the possible methods right away. Instead, apply, try, and analyze. Content Marketing Specialist at CrazyCall. 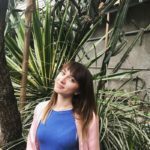 When not writing on inside sales and customer success, she manages global marketing at PLUGin – Polish Innovation Diaspora and organizes Startup Weekend Wroclaw. Interested in new technologies, innovations, startups, arts and more. Loves writing, reading and foreign languages, passionate about traveling and adventures.